The VitaMeal initiative is simple cnd efficient. 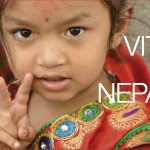 Each pack of Vita Meal contains 30 meals with a sufficient amount to provide a child with one nutritious meal a day for a whole month. 25 essential vitamins and minerals, such as vitamin A for the correct functionality of the view and the immune system as well as nutrients for normal growth and development of the skeletal system. 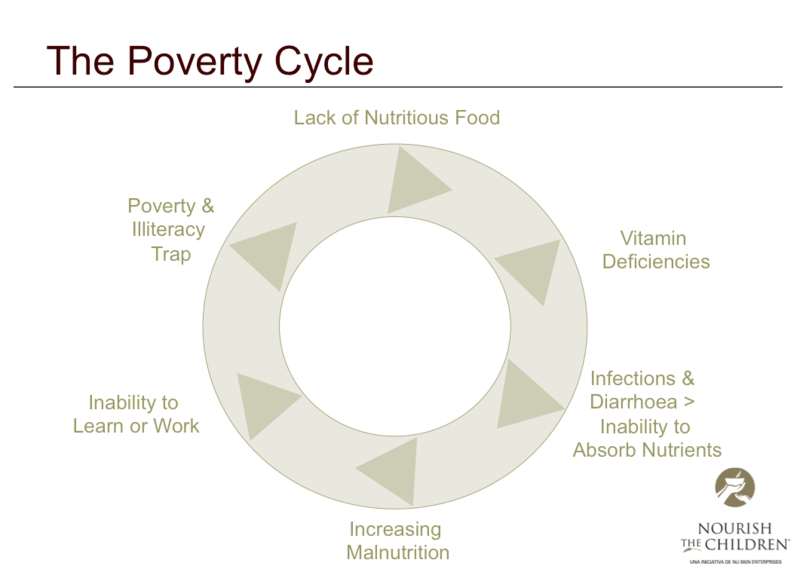 Maximising the impact: the donations go far beyond the simple meal, going to the benefit of many other people. The donation of these meals creates opportunities to improve the lives of others through education, jobs and teaching self-sufficiency. 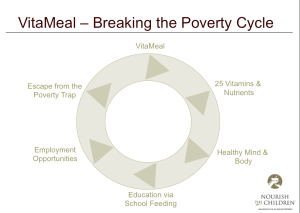 Attracting children to school: VitaMeal donations are generally distributed through school programs because parents living in poverty often send their children to school to enable them to get a free meal, rather than keep them home to work. Ensuring a steady flow of donations: As is configured as a commercial venture capital, Nourish the Children facilitates consistent and increasing donations by offering an incentive to buy, donate and promote VitaMeal. Creating economic opportunities: The VitaMeal plants in Malawi and China reduce transportation costs and help local economies. Contributing to self-sufficiency: Part of the proceeds from purchases of VitaMeal is donated to fund agricultural education in the village of Mtalimanja, in Malawi. 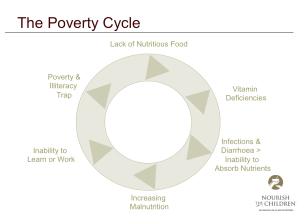 The increase in agricultural production could someday alleviate the food needs in Malawi. How to purchase a VitaMeal and how is it distributed? 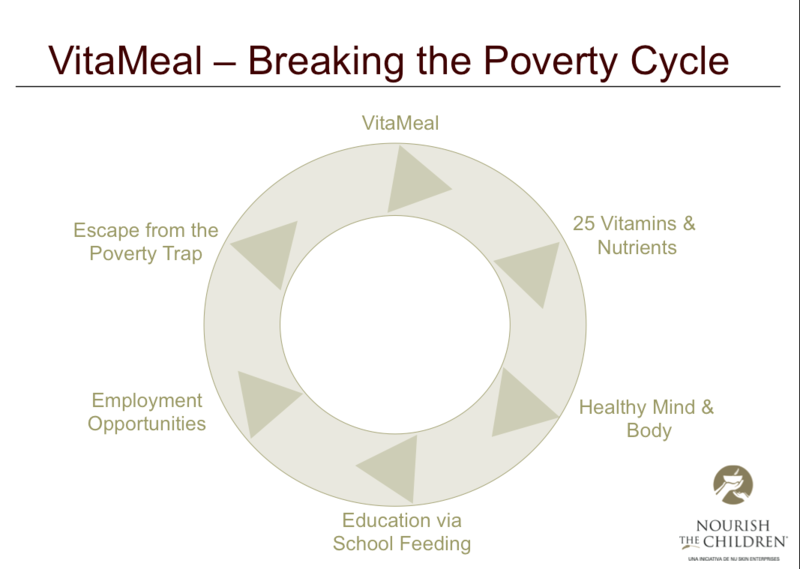 VitaMeal is produced by Nu Skin Entreprise who in 2002 launched the Nourish the Children initiative to help solve the problem of hunger in the world. You can buy the VitaMeal Package exclusively on the website: https://www.nuskin.com/content/nuskin/en_US/products/nourish_the_children/donate.html Use the sponsored code CH3303029 to purchace online. 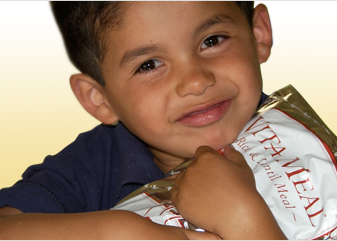 The distribution is done by Feed The Children, one of the largest charitable organizations in the United States, specializing in the distribution. With your donation of VitaMeal a malnourished child continues to live. Where VitaMeal donations is distributed in the World? Give your support for a Better World! !